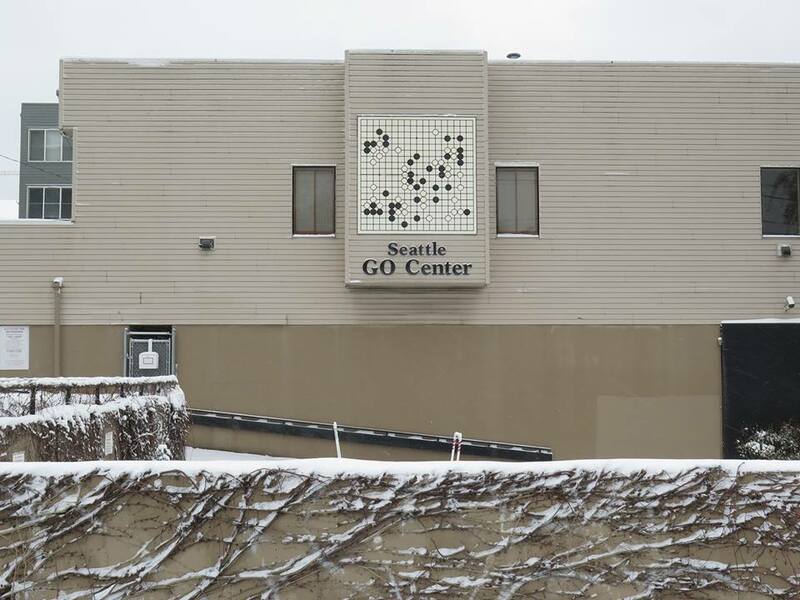 Seattle Go Center will be closed Monday, February 11, 2019 due to expected inclement weather. Nick Sibicky’s “DDK” class is canceled for the day. Snow is forecast for Tuesday also, so watch for announcements about whether the Go Center will be open February 12. The Go Center also will be closed Monday, February 18, for the Presidents’ Day holiday. The DDK class will resume on February 25. Meanwhile, you can see previous lectures on Nick’s YouTube channel.